Our new AEH Products & Capabilities brochure is now available. 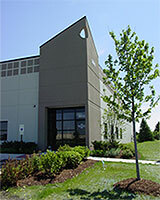 AEH is now in its 24th year of serving the fastener industry. You can count on us to continue the tradition of doing "Whatever It Takes" to meet the total needs of our growing family of global customers. Search for the AEH equivalent to competitor part numbers, by manufacturer or part number.